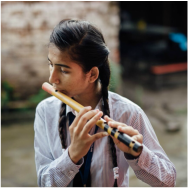 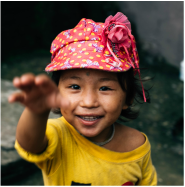 Nepal Peace Home is a reconciliation orphanage that develops Nepal's next generation of students, professionals, innovators, and leaders. 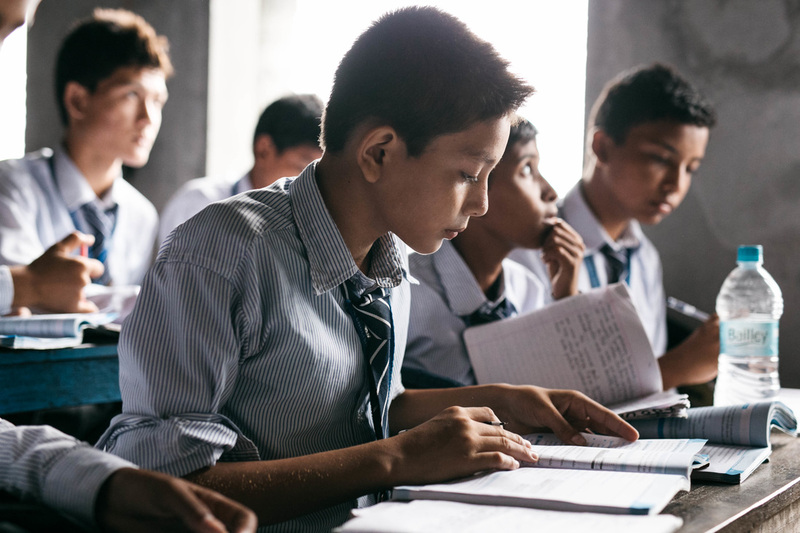 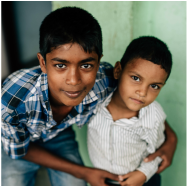 We provide Nepali youth with a safe home to be happy and healthy and the education they need to make a meaningful difference in their community. 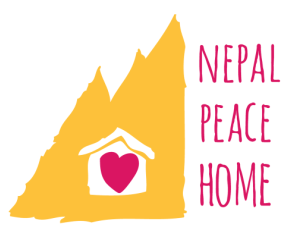 *Nepal Peace Home is supported by CoAction Foundation, a 501(c)(3) organization. 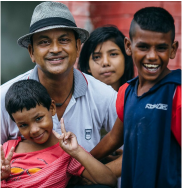 All contributions to Nepal Peace Home are tax deductible to the extent allowed by law.